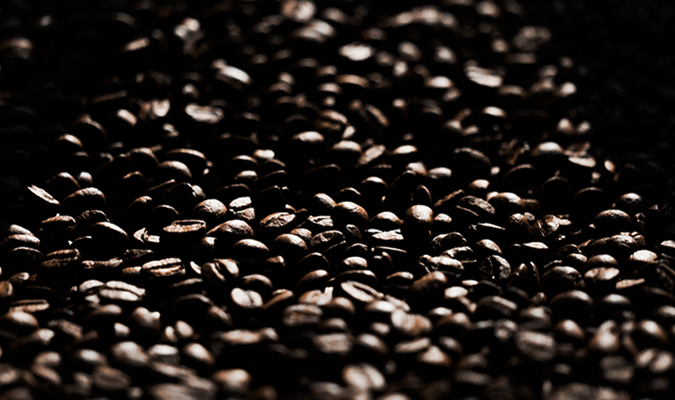 Mr. Masakiyo, founder has launched the company as a coffee broker. "Advertisement Division of Matsuya," a coffee roaster and wholesaler shop was launched. 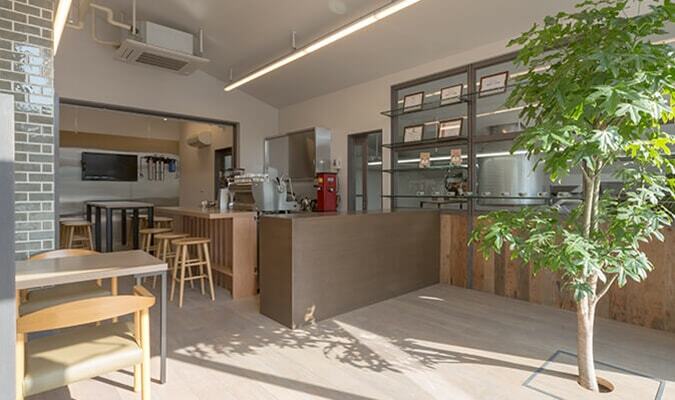 The head office also working as a cafe material wholesale shop was built in Komakata-cho. The name was changed to "MATSUYA COFFEE BU Co.,Ltd"
The Cafe Division was moved from Minamikawaramachi to Uedanishi, Tenpaku-ku, on account of the urban development. Cafe stores were refurnished. Smoking areas were separated within the dining space. The company participated in Cup of Excellence Mexico 2014 (an international coffee fair) as an observer judge for the first time. The company won the victory in SCAJ Japan Coffee Roasting Championship. We cooperated in the festival of the Dance "The 69th Nishikawa Stream Nagoya odori"